Expanding Australia’s battery manufacturing industry could deliver $2.5 billion in benefits to the Australian economy over the next 15 years. Rose Amal is working to take chemical engineering’s image from dirty and dangerous to clean and sustainable. 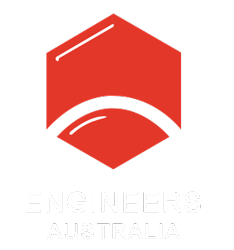 Engineers are busy helping small communities achieve their sustainability goals and transition to renewable power, both in Australia and overseas.